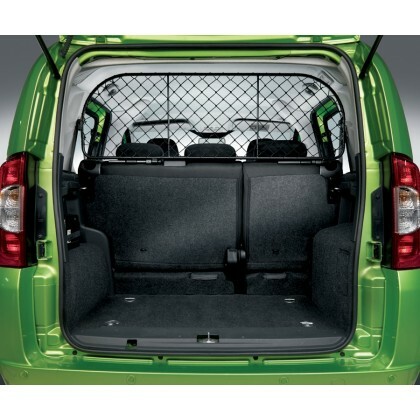 Keep your Boot and Rear Passenger Seats of your Fiat seperate with the Fiat Qubo Dog Guard. Let your dog have the freedom of the Qubo Boot knowing it is safe with the Fiat Qubo Dog Guard. 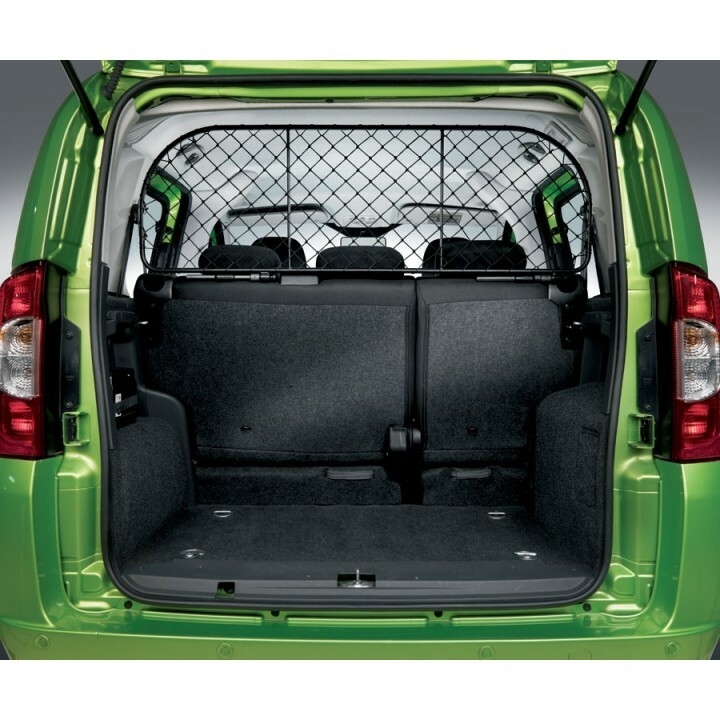 Close the divide between the boot and your back seats with this Qubo Dog Guard. The safest place for your dog to travel when in your Fiat is in the boot, from here the dog can not get in your way while driving..
Why Buy Genuine Fiat Qubo Dog Guard? Will the Dog Guard fit my Fiat Qubo? The Dog Guard is suitable for Fiat Qubo Models. If you are still unsure whether the Dog Guard will fit your car then please email us with your Chassis Number.